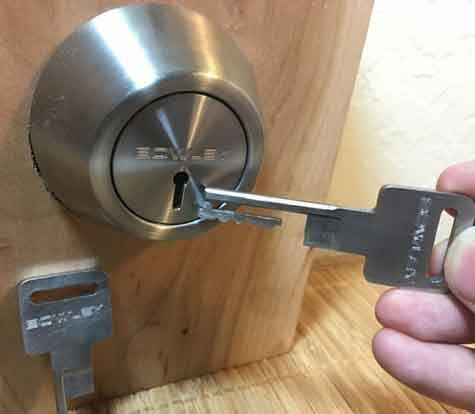 On Call Locksmith Los Angeles offers the most trusted and reliable locksmith services in the city of Los Angeles. If it is commercial, residential, corporate, or automobile services, we can help you. We are one call away. Our professionals have advanced training and have the ability to assist you with all your needs. They are equipped with modern and advanced technologies. We also work round the clock, 24 hours and 7 days a week at no extra charge. Our locksmiths dedicate their time to provide 100% customer satisfaction. Therefore, no matter how big or small the job might be, we will still perform our best. Even though some jobs may only have one solution while others may not. In this case, we will make sure to weigh all of your options and choose the best one that fits your time and budget. 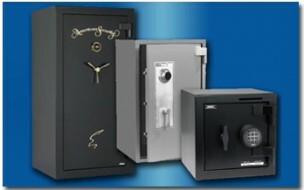 Here at On Call Locksmith Los Angeles, we provide emergency, residential, automotive and commercial locksmith services. 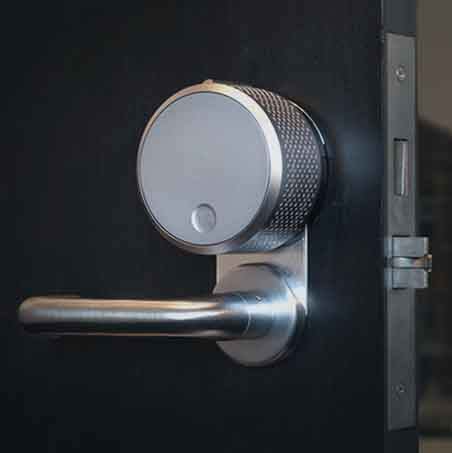 Our experts specialize in replacing all types of locks and finding solutions to all lockout situations. They also specialize in the installation of complete home security systems for your household. We help give Los Angeles residents a 100% safety guarantee and customer satisfaction. Our technicians are always ready to provide advanced services as soon as possible. Every customer is important to us. 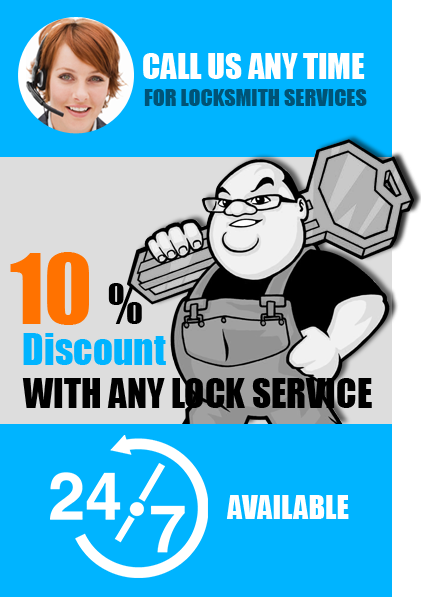 Therefore, at On Call Locksmith Los Angeles, we guarantee 100% customer satisfaction. 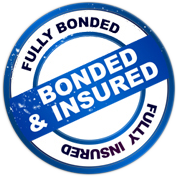 Due to wanting to protect our experts and you, we are of course licensed and bonded for everyone’s protection. With our modern dispatch system, we are quick to respond and arrive at your location as soon as possible. Guaranteed. We assure the most professional experience and at the most affordable prices in the city of Los Angeles. Regardless of what time it is or what type of service you need, we guarantee excellent, 24/7 customer service. With this in mind, feel free to give us a call and get your free quote at any time. We promise to keep you happy and put a smile on your face. Super , sweet and really nice ! I promise you he got me in like 15 mins and had me in my apartment in 3 mins. He charged me very low and didn’t waist any time! I already recommended him to friends. Locked out of car! Online request a quote was quick and easy. The technician was very professional and got straight to it. Showed up on time. Got my car unlocked in under 5 minutes. That locksmith showed up on top and got the job quickly. Was extremely friendly and trust worthy which felts good from some one whos making double of your car keys. Thank you again.